John Stuart Mill considered his A System of Logic, first published in 1843, the methodological foundation and intellectual groundwork of his later works in ethical, social, and political theory. 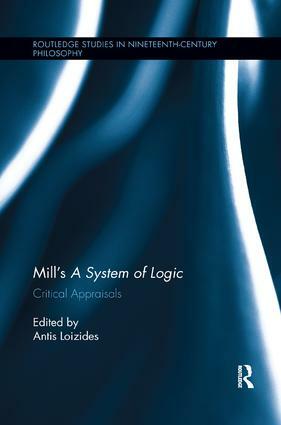 Yet no book has attempted in the past to engage with the most important aspects of Mill's Logic. This volume brings together leading scholars to elucidate the key themes of this influential work, looking at such topics as his philosophy of language and mathematics, his view on logic, induction and deduction, free will, argumentation, ethology and psychology, as well as his account of normativity, kinds of pleasure, philosophical and political method and the "Art of Life."